The European Journal of Cancer's 2017 Impact Factor is 7.191 (© Thomson Reuters Journal Citation Reports 2017). 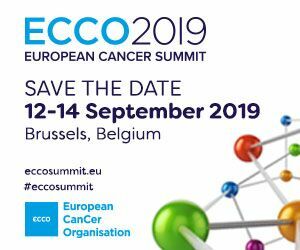 The European Journal of Cancer is an international comprehensive oncology journal that publishes original research, editorial comments, review articles and news on experimental oncology, clinical oncology and on cancer epidemiology and prevention. The 2017 Impact Factors - which measure 2016 citation data for literature within the sciences and social sciences - have been released by Thomson Reuters Journal Citation Reports 2017. 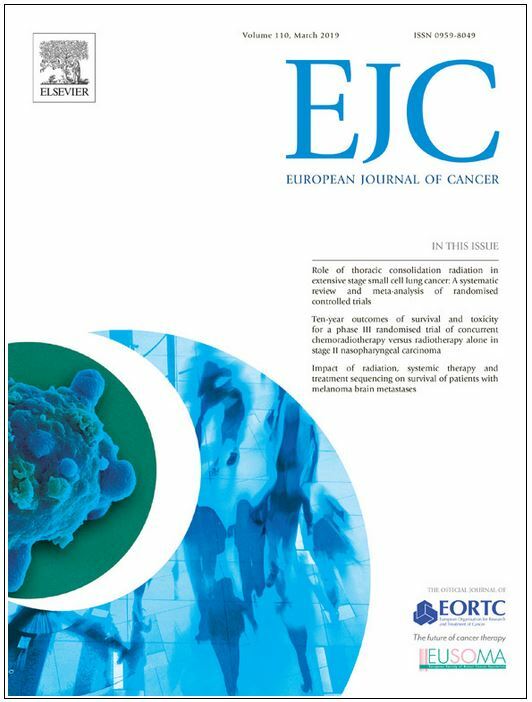 During the last years the EJC, the official journal of EORTC and EUSOMA, has published many high quality articles. The journal's new Impact Factor is 7.191. The EJC is ranked within the top quartile of all oncology journals, signifying its role as one of the premier oncology journals in Europe. This could not have been achieved without the commitment of the journal's Editors, Editorial Board, reviewers and authors.